Help secure 5% of the amount remaining to goal from classmates or friends (using your personal link) and receive a WP magnet! Help secure 10% of the amount remaining to goal from classmates or friends (using your personal link) and receive a WP T-shirt and coffee mug! The Class of 1966 officially became the first ever alumni class to create an endowed scholarship with their Reunion Gift on March 10, 2017! Once the endowment has matured scholarships will serve WP students in perpetuity. The Reunion Committee would like to continue the class gift drive so we can start awarding scholarships immediately! 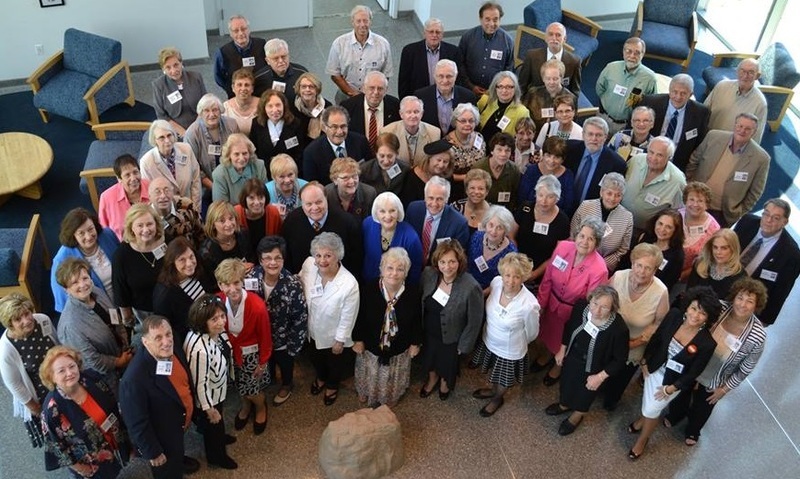 The success of this class is nothing short of amazing and "You can't stop the Class of 1966"! Please make a gift so scholarship awards can begin in Fall 2017.